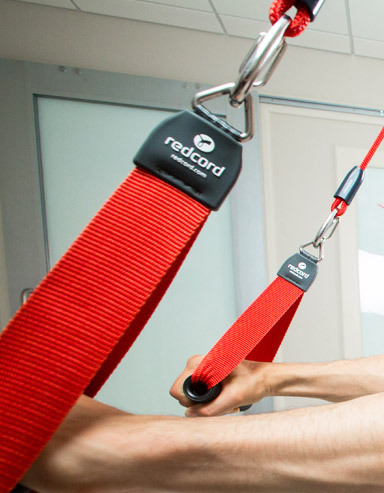 Originating in Norway, Redcord is a very new assessment and treatment tool in our Canadian physiotherapy world. The use of suspension to isolate and activate “lazy” muscles might be what is missing on your journey to recovery or wellness. We are excited to be offering Redcord at LIVACTIV in Calgary for treatment of pain and injuries. 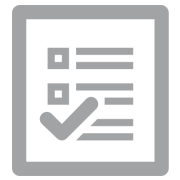 LIVACTIV is a progressive, dynamic, multi-disciplinary clinic with a common goal of making you feel better. 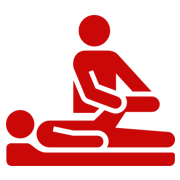 Redcord might just be for you. Rotation is an integral component of everyday movement. The Redcord AXIS works on a unique pulley system, allowing us to incorporate rotation into the treatment program. By working on rotation, we are able to increase spinal mobility and progress strengthening exercises that are fundamental to improving your day-to-day activities. The Redcord STIMULA is a vibration device attached to the ropes of the Redcord system to increase the amount of vibration to a treatment area. We use vibration to help activate muscles that have been inhibited, often due to pain or compensatory movement. The vibration helps to send a message to the muscles, which boosts the activation success. © Copyright redcord calgary. All rights reserved.